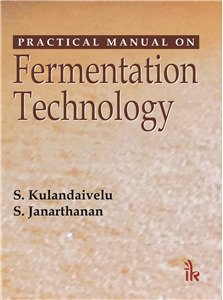 S. Janarthanan | I.K International Publishing House Pvt. Ltd.
S. Janarthanan is Associate Professor, Department of Zoology, University of Madras, Chennai, India. He served as Research Scientist for several years at Entomology Research Institute, Loyola College, Chennai. He was also Lecturer, Department of Zoology, Thiagarajar College (Autonomous), Madurai for eight years (2000-2008).